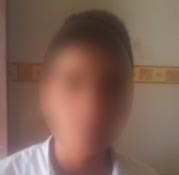 On 3 March 2014, a 16-year-old boy from As Sawiya, in the West Bank, is arrested by Israeli soldiers and accused of throwing stones. "I was walking home from school with some friends when we saw a group of soldiers hiding in an olive grove by the road." 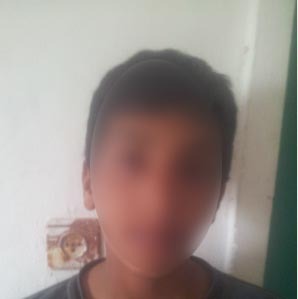 On 26 February 2014, a 12-year-old boy from Hebron, in the West Bank, is arrested by Israeli soldiers and accused theft. He is released 10 hours later on payment of NIS 500. "I was with my cousin playing on our land one afternoon." 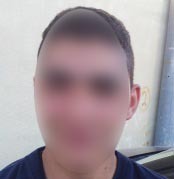 On 26 February 2014, a 14-year-old boy is playing on his family land near the settlement of Kiryat Arba when he is detained and accused of stealing from a settler’s car. “I was with my cousin on land that belongs to my family near Route 60." 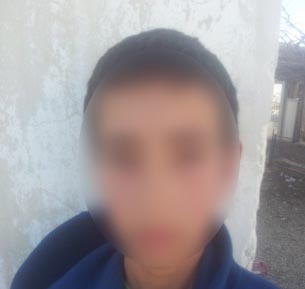 On 21 February 2014, a 14-year-old boy from Beit Fajjar, in the West Bank, is arrested by Israeli soldiers and accused of possessing pipe bombs. 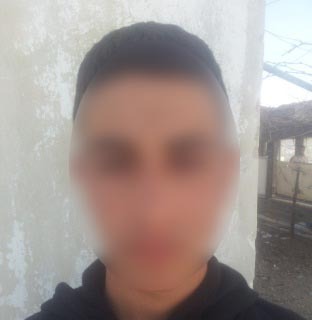 "I was playing with my friends near the entrance to the village at around 3:00 p.m."
On 20 February 2014, a 14-year-old boy from Birqin, in the West Bank, is arrested during clashes at a checkpoint in the West Bank. 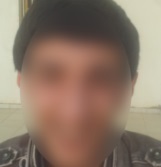 “I was arrested near Al-Jalameh checkpoint, about three kilometers away from my village." On 18 February 2014, a 15-year-old boy from An Nabi Saleh is arrested by Israeli soldiers at 1:30 a.m. “I woke up to the sound of loud banging at our front door. I couldn’t comprehend what was going on and thought I was dreaming." On 17 February 2014, a 15-year-old youth from Beit Ummar is arrested by Israeli soldiers during clashes near the settlement of Karmi Zur. 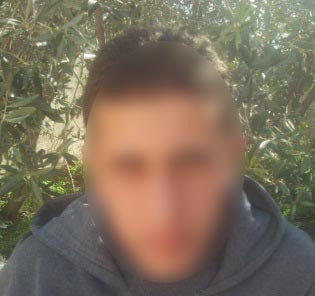 “I was arrested near the settlement of Karmi Zur to the south of my village at around 4.00 p.m."
On 17 February 2014, a 16-year-old boy from Beit Ummar is arrested by Israeli soldiers during clashes near the settlement of Karmi Zur. 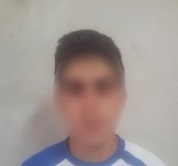 “I was arrested near the settlement of Karmi Zur at around 3:00 p.m."
On 14 February 2014, a 16-year-old boy from Silat al Harithiya, in the West Bank, is arrested by Israeli soldiers and accused of throwing stones. He is released 12 hours later. “It was around 2:00 p.m. when I heard gun shots in different parts of the village." 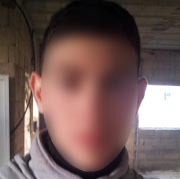 On 14 February 2014, a 16-year-old boy from Al ‘Araqa, near Jenin in the West Bank, is arrested by Israeli soldiers and accused of throwing stones. He is released nine hours later without charge. "I went out with my friends to the playground in the village."